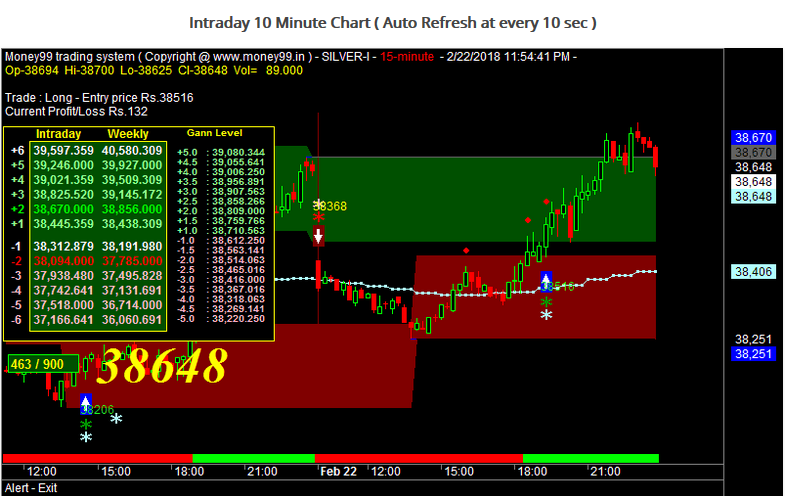 Silver futures closed higher in the domestic market on Thursday taking positive cues from the global market. Market analysts said a firm trend in precious metals in global market mainly attributed to the rise in silver prices at the futures trade. At the MCX, silver futures for March 2018 contract closed at Rs 38,648 per kg, up by 0.02 per cent, after opening at Rs 38,467, against a previous close of Rs 38,640. It touched the intra-day high of Rs 38,770.